Razer Blade RZ09-01952E31-REFB Replacement AC Adaptor with Power CordThis is a High Quality, light w..
Razer Blade RZ09-01964E33-REFB Replacement AC Adaptor with Power CordThis is a High Quality, light w..
Razer Blade Stealth 13" 2017 Laptop Replacement AC Adaptor with Power CordThis is a High Quality, li.. 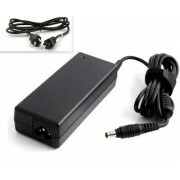 Replacement Razer Blade RZ09-01953E53-REFB Power Adapter with Free CordThe battery charger is design.. 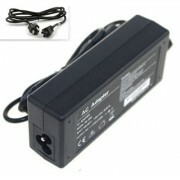 Replacement Razer Blade RZ09-01962E52-REFB Power Adapter with Free CordThe battery charger is design.. 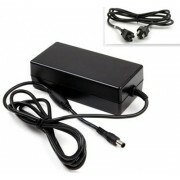 Replacement Razer Blade STEALTH V3 Laptop Power Adapter with Free CordThe battery charger is designe.. 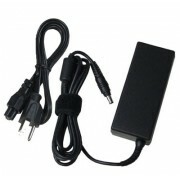 Replacement Razer Blade RZ09-01021101-R3U1 Power SupplyThis is a new compatible replacement (not an .. 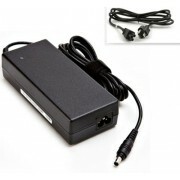 Replacement Razer Blade RZ09-01652E21-REFB Power SupplyThis is a new compatible replacement (not an .. 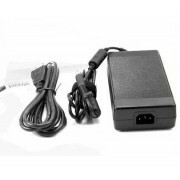 Replacement Razer Blade RZ09-01652E22-REFB battery charger with CableAn energy-efficient design allo.. 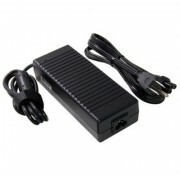 Replacement Razer Blade RZ09-01682E11-REFB battery charger with CableAn energy-efficient design allo.. 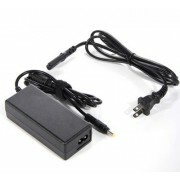 Replacement Razer Blade RZ09-01682E24-REFB Power SupplyThis is a new compatible replacement (not an .. Replacement Razer Blade Stealth 12.5" 2016 Laptop battery charger with CableAn energy-efficient desi.. 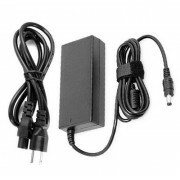 Replacement Battery Charger compatible with Razer Blade 14" 2017 LaptopNon-OEM but 100% Compatible -..
Worldwide Replacement battery charger for Razer Blade RZ09-01161E31-R3U1, comes bundled with free po..
New Global Replacement AC Power Adapter For Razer Blade RZ09-01161E32-R3U1The Razer Blade RZ09-01161.. 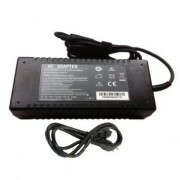 Replacement Battery Charger compatible with Razer Blade RZ09-01302E21-R3U1Non-OEM but 100% Compatibl..